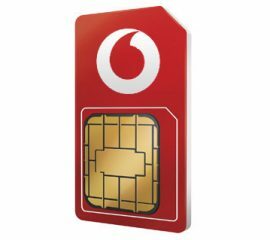 Get a SA SIM card for your own phone while you are here in South Africa. Not only does this give you the convenience of having all of your phone's contacts and information, it also means you can enjoy amazing local rates for phoning and connecting to data hungry apps. It is advisable to check that your phone is not network locked. Should you not wish to return the SIM card to us then just let us know the date to cancel the SIM card and we will stop the card and proceed with final billing on that date. There will be an administration fee of R50 ($3 US) attached to this service in order for us to swap this number onto a new blank SIM card.